Sales of Takarakuji lottery tickets issued by prefectural governments and ordinance-designated major cities totaled ¥786.6 billion in fiscal 2017, down 6.9 percent from the year before. Sales were down for the second consecutive year and fell below ¥800 billion for the first time since fiscal 1997, according to data compiled by the internal affairs ministry. Takarakuji sales have been on a downward trend after peaking at ¥1.105 trillion in fiscal 2005. 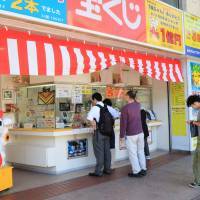 In fiscal 2017, sales of Jumbo Takarakuji, including Dream, Summer and Nenmatsu (Yearend), decreased 13.1 percent to ¥325.6 billion. Meanwhile, sales of number-selection lotteries, including the newly launched Bingo 5, rose 2.6 percent to ¥379.9 billion, the first increase in four years. The growth came partly because Loto 6 sales increased 6.5 percent thanks to a boost in the top prize money to ¥200 million from ¥100 million. Profits from Takarakuji sales, which are a crucial financial resource for local and prefectural governments, have fallen to as low as ¥299.6 billion in fiscal 2017, compared with ¥439.8 billion in fiscal 2005. 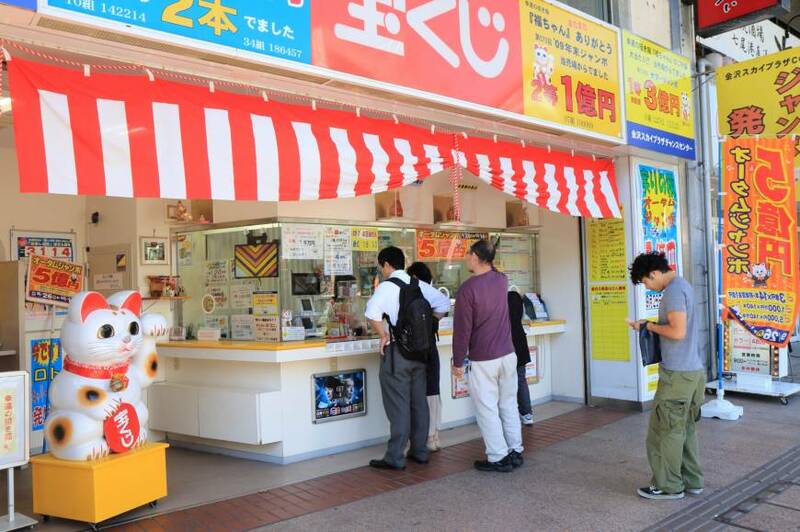 To boost sales, mainly to young people, the ministry will allow Jumbo lottery sales on the official website for Takarakuji and credit card payments from October, sources familiar with the matter said. Currently, only number-selection lotteries are available on the internet.